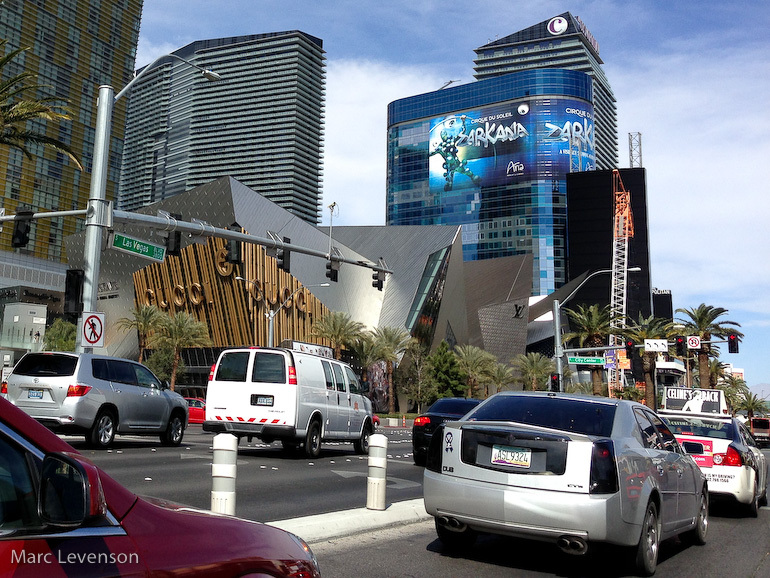 Las Vegas has brought in sights from around the world to one location. Here's a shopping center that resembles the Walt Disney Concert Hall in Los Angeles. Yet look at the different shapes standing around it. The conflict of straight versus rounded versus angular really works. I had the opportunity to attend MACNA's 15th annual conference in in Louisville Kentucky. LMAS was the hosting club. This was my second time, as I attended the one in Ft Worth last year as well, hosted by DFWMAS (my local club). September 1, 2007: I decided to drive down to Austin to visit some of the gorgeous reef tanks I've only seen online. With the help of the Austin Reef Club, we were able to make it a Tank Tour for the day. Fortunately the weather cooperated. November 13, 2010: Last weekend, our club had it's semi-annual frag swap. This one is open to members and guests. One thing that I've noticed over the years is how progressive these events are becoming. The first few that I attended, you had corals in about a cup's worth of water in a ziplock bag lying on a table. If you were lucky, the name and price was written on the bag with a Sharpie. A couple of people would go to a lot of trouble to bag their corals up in a professional manner, floating their corals upside down affixed to styrofoam blocks. Saturday, April 2, 2011 - Irving Tx - DFWMAS had its spring Frag Swap at the Irving Bible Church. It's a beautiful venue that is quite spacious, but once you add a bunch of tables, frag tanks, corals and people, it can quickly feel crowded. Part of the reason for this is the excitement of finding that next coral to add to your personal collection.